Nike keeps the Kobe sneakers coming with the new premium version of Bryant’s latest sneaker in the Nike Kobe 11 Elite ‘Red Horse’. 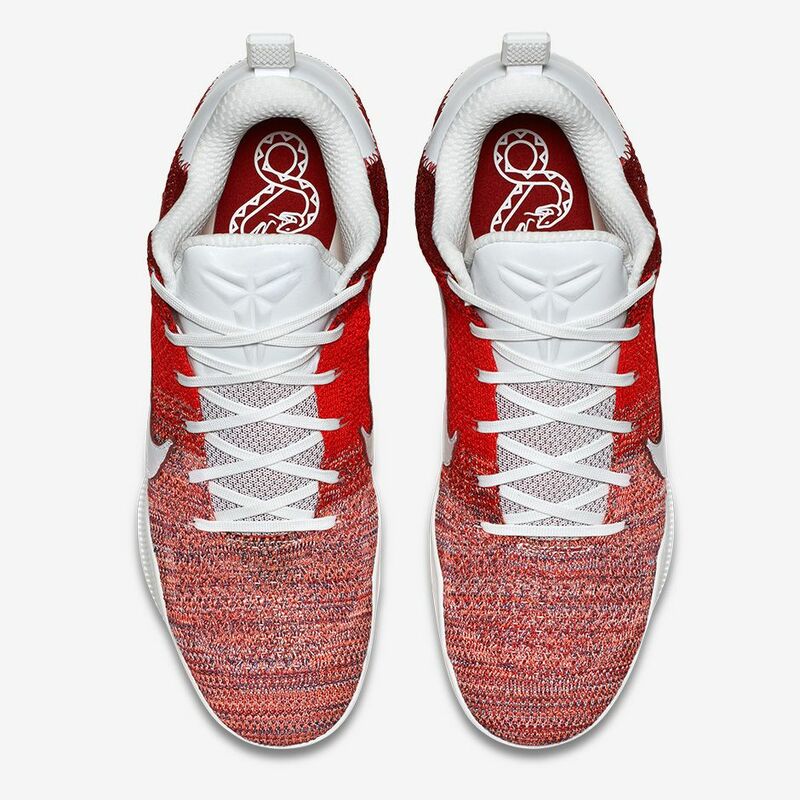 The shoe is much like a past colorway known as the ‘White Horse’ version, only this time, the multicolor Flyknit is replaced with multiple shades of red. This premium version features a heel tab for style, as well as red stripes on the outsole. The collar area is also premium quilted for maximum comfort. Read the full Performance Review of the Kobe XI Elite here.